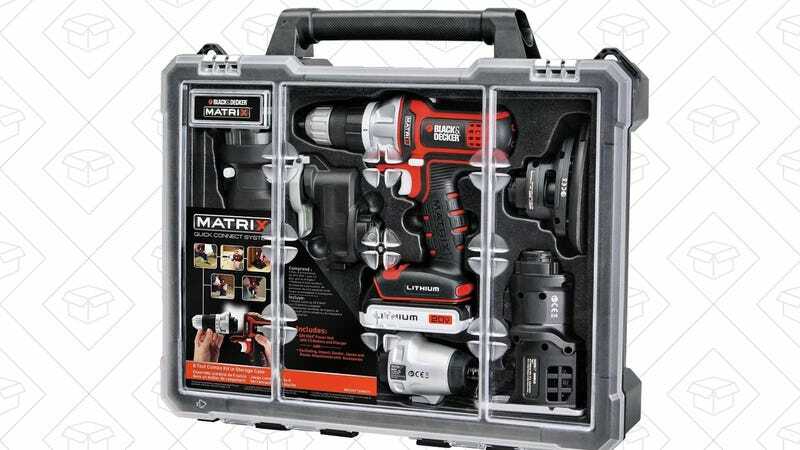 Whether you have a home improvement project on the horizon, or you just forgot to buy a Father’s Day gift, this Black & Decker tool deal worthy of your attention. 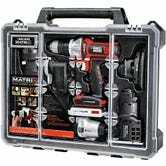 The Matrix 6 tool combo kit is a single, 20V handheld tool with six different attachments, giving you a drill, a sander, a jig saw, an oscillating tool, a router, and an impact driver, all in one package. Even at its usual $200 price tag, it’s earned a 4.6 star review average on Amazon, but today only, you can pick one up for an all-time low $150. Just note that like all Gold Box deals, this price is only available today, or until sold out.